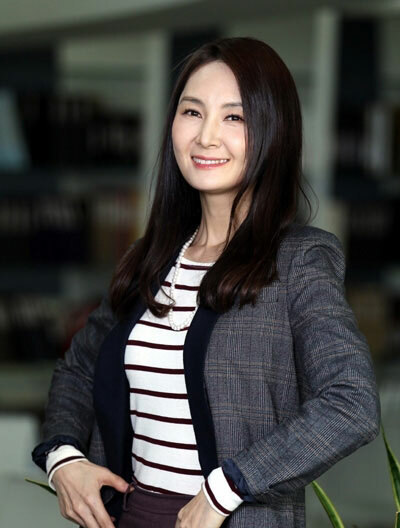 Chae Si Ra (43 years old) who comebacks to the entertainment industry recently has always been praised by outside world. Because her positive and optimistic personality always makes people around feels warm. Now she will star in JTBC’s Queen Insoo as the comeback project in two years. The part curring airing which starring Ham Eun Jung as Queen Insoo during her young age has earned the reputation of “masterpiece drama.” Chae Si Ra is expected to debut in the starting from episode 20. Although now is still not her turn to appear, but she will still go behind the scene to guide the acting of juniors, and even personally prepare meal to the crews. 2011 is also her 27th year after debuting. Although she is universally accepted famous actress, but still put away self-esteem, actively promote her new drama. – What kind of person do you expect the new Queen Insoo to be?